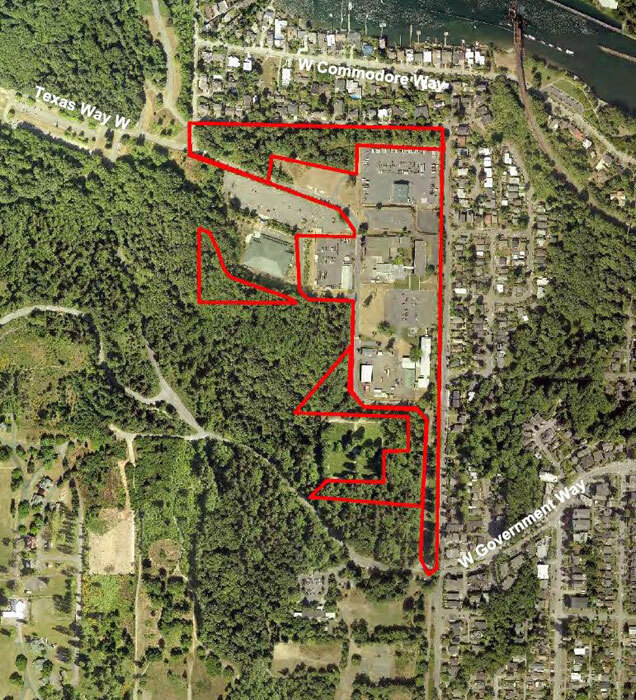 The Seattle Hearing Examiner cancelled an Oct. 29 hearing with Magnolia resident and activist Elizabeth Campbell regarding her appeal of the Fort Lawton Redevelopment project, with a final decision on the case now expected by early December. Campbell leads the Discovery Park Community Alliance, and filed an appeal to the City of Seattle’s final environmental impact statement (FEIS) for the Fort Lawton Redevelopment project in April. According to the Hearing Examiner’s Office, Campbell failed to submit a witness and evidence statement, and then the city filed a motion to exclude testimony during the hearing as a response. Campbell also failed to appear at a pre-hearing conference. The Hearing Examiner has now chosen to resolve the appeal case through briefings. Campbell has until Nov. 2 to submit a briefing explaining her reasons for her appeal. The city must respond to Campbell’s brief by Nov. 9, and then Campbell will have until Nov. 14 to respond again. After Nov. 14, the hearing examiner will make a decision regarding Campbell’s appeal within 21 days. Campbell could not be reached for immediate comment, as the phone number listed in her appeal had been disconnected. The FEIS was published on March 29. The appellants want to use the Fort Lawton property to expand Discovery Park, and argue the added housing could bring a potential 600 new residents , and with them vehicle traffic that would negatively impact the park’s natural environment.